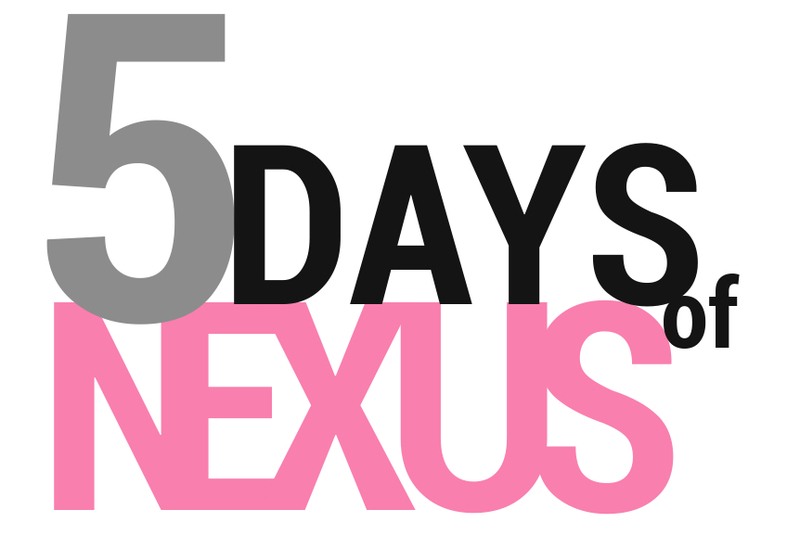 Welcome to the first of five contests for a week long series of giveaways we have dubbed the 5 Days of Nexus. With little interesting news coming out of Mobile World Congress, a stark contrast to years past, we thought it would be the perfect time to focus your attention elsewhere and reward the faithful Droid Life community with a bunch of free devices, all of which fall under the Nexus brand. That’s right, we are giving away nothing but Nexus phones and tablets to you, the DL reader. The first contest, today’s, will include a Nexus 4. After that we’ll hand out Nexus 7 tablets for a few days and finally top it all off with one last yet-to-be-determined device on Friday. It should be a fantastic week, especially for those who walk away one Nexus richer. The contests will be easy to enter. Some will have ask that you partake in some sort of social media sharing, while others may simply ask that you comment in a post. We know that not all of you are down with Twitter, Facebook or Google+, so there will be options throughout the week for everyone involved. Update: Our winner is @jadam6118! Congrats, James! 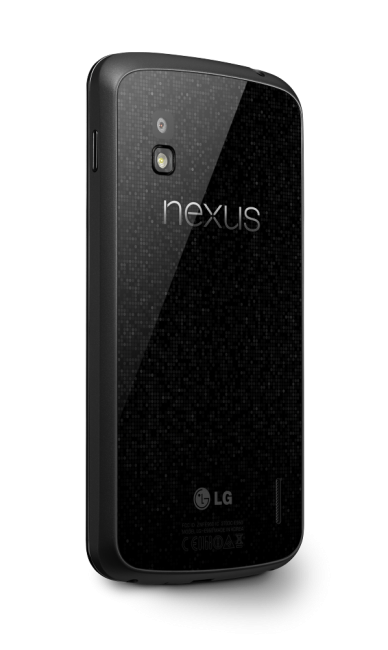 Prize: Nexus 4 8GB from Google Play. 1. Follow us on Twitter (@droid_life) or Google+ (+DroidLife). 3. Bonus points for commenting on this post. A winner will be chosen at random this afternoon at 4PM Pacific.